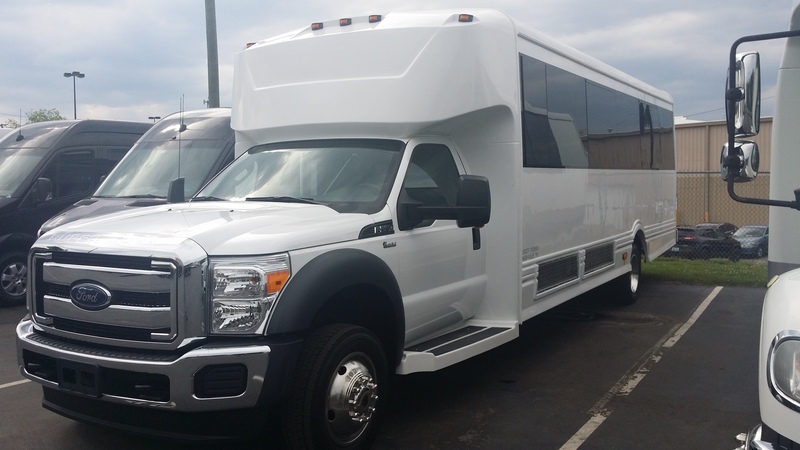 Charter Bus Rental Savannah’s developed a propriety platform using cutting edge technology in efforts to bring an online reservation system that is the best in the industry. 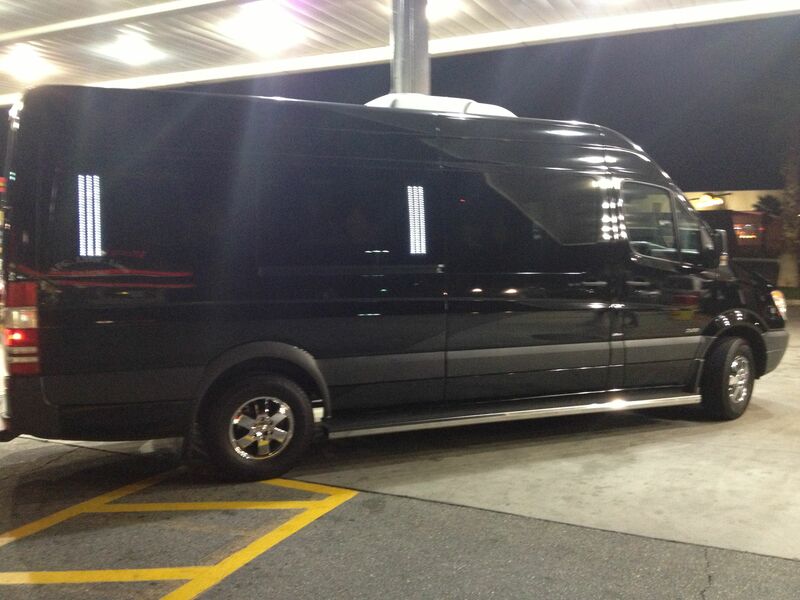 We provide a wide fleet of vehicles to rent in hundreds of cities across the US. This powerful bus charter and rental online tool enables anyone, anywhere to book any amount of buses and other vehicles in minutes. 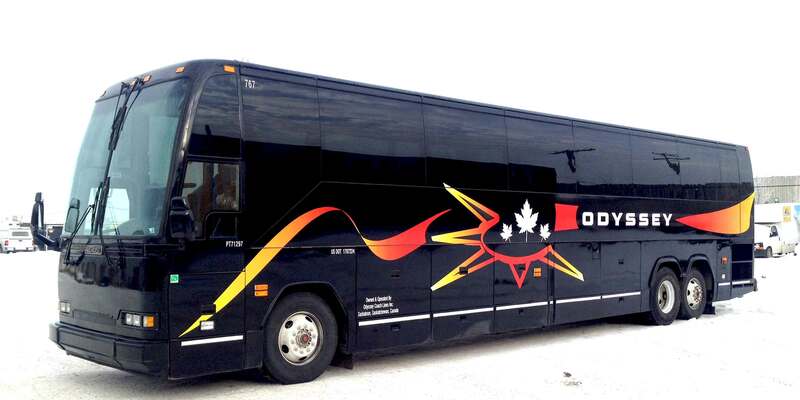 We offer an easy to use system to get a quote, pay, and track your bus rental reservations. Our clients can make changes and communicate with our experienced and dedicated travel consultants from any mobile device. Bus rental costs are calculated by hours and mileage. There are requirements like minimum/maximum hours and day rates that may impact the costs. Best advice is to book early to avoid your date being sold out. Busy months include April, May and June. Charter Bus Rental Savannah is here to serve you. Our aim is simple: be the only bus rental company you would ever need to call for your travel and transportation needs. Whether it is a long-distance family trip, a corporate event, or any special occasion that requires driving several people from one place to another, we would like to be the transportation company to serve you. We have laid down the groundwork for this by making sure that everybody you talk to leaves a great impression on you with their professionalism and expertise. Our services are what keep us apart from the competition. Proof? Our loyal customers!